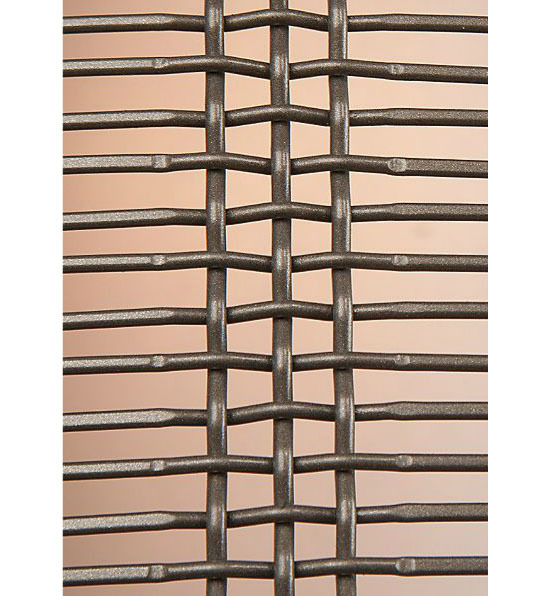 Finding the right illumination fixture and home décor in one is now a lot easier with the availability of Downtown Mesh Drum Chandelier by Hammerton Studio that has the elegant and classy design you need for a home décor with the function you need for a home lighting fixture. 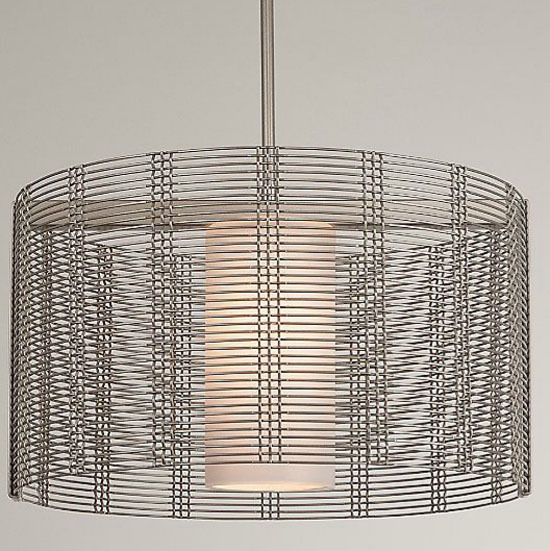 Designed by Hammerton Studio for Hammerton Inc., downtown mesh drum chandelier is designed to perfectly fit in your overhead loft lighting requirement. The chandelier is available in two small and large options. 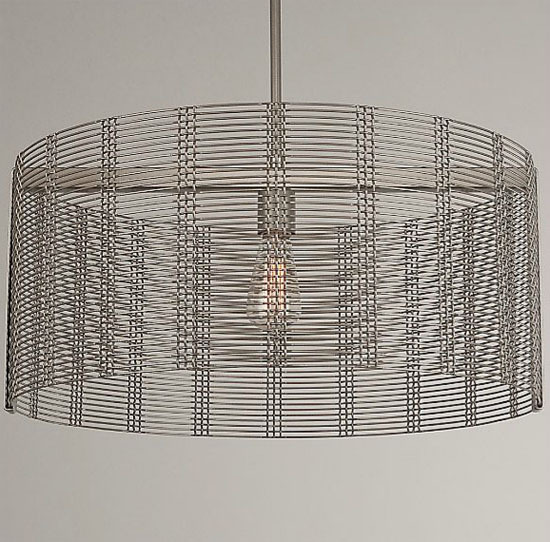 The small downtown mesh drum chandelier measures 11.25 inches in height and a diameter of 19.25 inches. 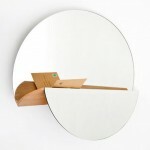 The large option on the other hand measures 24.25 inches in diameter and 11.25 inches in height. 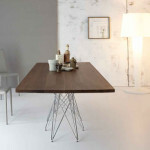 This elegant home lighting solution comes with a metal body. Therefore, you are sure enough that it is a sturdy kind of chandelier and will last long. 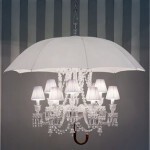 It also comes with a ceiling canopy and suspension stem so you can easily adjust the height of your lovely chandelier.